Today is World Oceans Day. The world’s governments convened this week to recognize the challenges facing the world’s oceans, and to commit to taking bold action. The global challenges are immense: 90% of global fisheries are fully exploited, over-exploited, or have collapsed altogether; coral reefs have declined by 40%; we will have more plastic in the oceans than fish biomass by 2050; we have already lost more than half of the world’s mangrove forests, and marine species have declined sharply, with many facing extinction. On top of that, we will face major challenges in the future. The global population will expand by more than 1.2 billion people, and demand for food will increase by 35%. The oceans will become ever more important. The global benefits of the world’s oceans are profound. 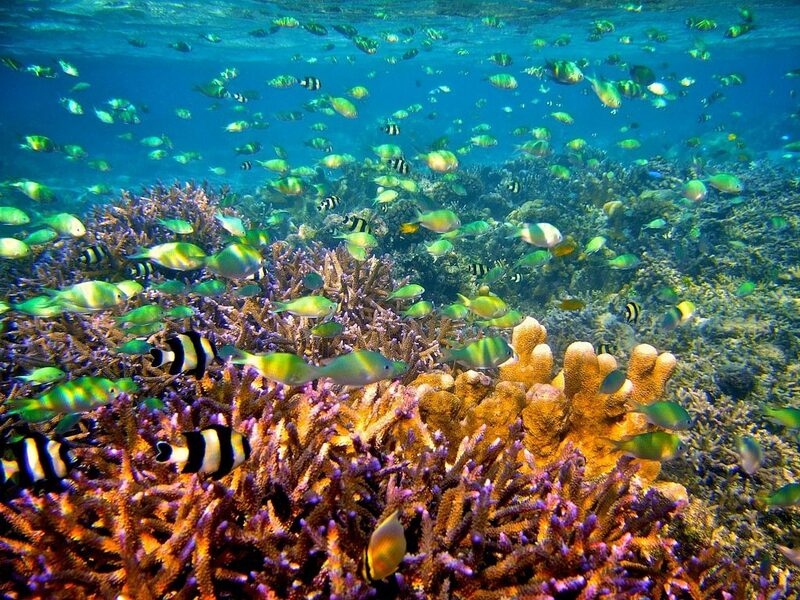 Oceans are the lungs of our planet, producing half of the oxygen we breathe. Oceans are our global supermarket, supplying local 4.3 billion people with 15% of their annual protein, and sustaining the livelihoods of over 925 million people. Seagrass beds sequester about a quarter of global carbon emissions, and coastal ecosystems are the world’s most valuable ecosystems because they mitigate up to $100 billion annual damage to coastal infrastructure. In acknowledgement of the immense challenges and the profound benefits of oceans, the world’s leaders came together to make bold commitments to turn the tide in how we treat and govern the world’s oceans. Governments have a key role in taking courageous, positive action. But they are not the only ones taking action – communities around the world are also taking steps to protect, restore and sustainably manage marine ecosystems. In fact, communities are the forefront of local action. We at Equator Initiative brought 14 previous Equator Prize winners to New York to participate in the UN Oceans Conference, and to tell their stories of how they are taking action. During the Oceans Conference, we heard stories of hope, of action and of resilience from community representatives of Mexico, Belize, Costa Rica, Chile, Turkey, Morocco, Senegal, The Gambia, Madagascar, the Philippines, Indonesia, and Fiji. Communities around the world are not only taking actions for a sustainable future for themselves, they are also showing us what a sustainable future could look like for all of us. You can read more, and get inspired yourself, by reading our new publication, Making Waves. While you are at it, check out our newly updated website, where you can learn more about how communities around the world can make a difference. 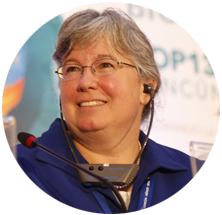 Jamison Ervin is Manager of the Global Programme on Nature for Development in UNDP’s Bureau for Policy and Programme Support in New York. To find more posts, visit the Equator Blog.